The availability of new generations of imaging sensors (such as the Kinect) has given users the ability to accurately and efficiently capture the geometry of real world scenes. However, augmenting general scenes with virtual objects requires much more information about the 3D world. More specifically, to create credible augmentations, the AR system needs to complete the 3D geometry of the scene so that it is physically plausible, estimate the viewpoint of the user so that virtual objects can be rendered correctly, understand the semantic properties of different surfaces in the scene, and lastly but equally importantly, adapt the layout of virtual objects so that they are consistent with both the physical constraints imposed by the environment as well are consistent with each other. In this talk, I will discuss some of the work my colleagues and I have done in overcoming all these challenges. 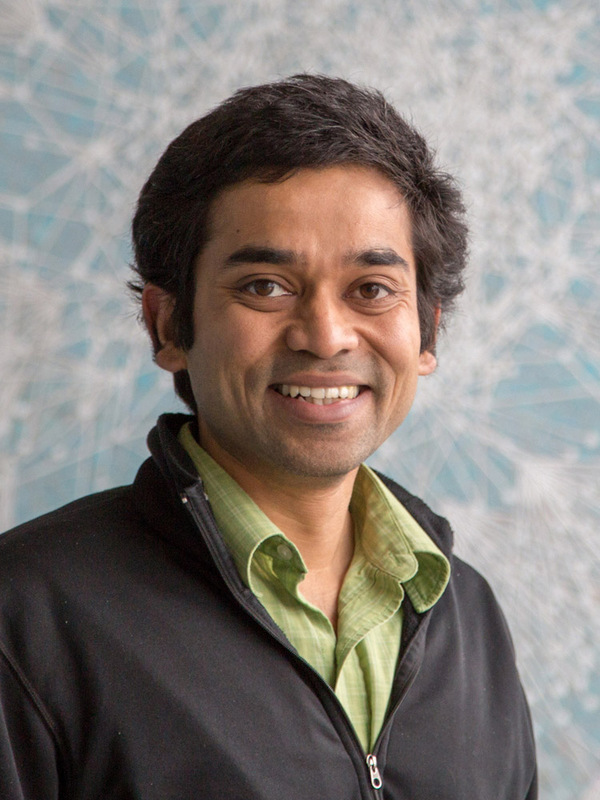 Pushmeet Kohli is a senior research scientist in the Machine Learning and Perception group at Microsoft Research Cambridge. 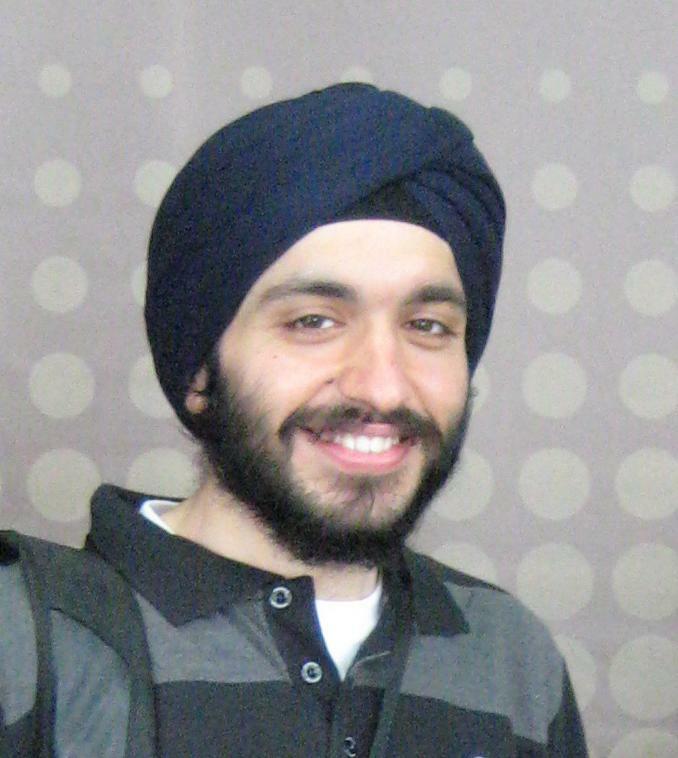 Pushmeet’s research interests include Machine Learning, Computer Vision, Human-Computer Interfaces and Game Theory. In recent years, he has worked on the development and use new depth sensors such as KINECT for the problems of human pose estimation, scene understanding and robotics. Pushmeet’s papers have appeared in Computer Vision (ICCV, CVPR, ECCV, PAMI, IJCV, CVIU, BMVC, DAGM), Machine Learning, Robotics and AI (NIPS, ICML, AISTATS, AAAI, AAMAS, UAI, ISMAR), Computer Graphics (SIGGRAPH, Eurographics), and HCI (CHI, UIST) conferences. They have won best paper awards in ICVGIP 2006, 2010, ECCV 2010, ISMAR 2011, WWW 2014 and TVX 2014. His research has also been the subject of a number of articles in popular media outlets such as Forbes, The Economic Times, New Scientist and MIT Technology Review. Rapid advances in scanning technologies have enabled fast and affordable acquisition of man-made environments. While such data (e.g., SfM, LiDAR, depth scans) can easily be collected in massive volumes, they do not, in their raw form, provide a semantic understanding of the environments. This restricts the scope of subsequent interactions and VR tasks. On a positive note, such data provide a unique opportunity to discover and understand variability in shapes, both in terms of their geometry and their arrangements. In this talk, I will present different computational strategies to analyze and abstract raw scans to better understand the form and function of the world surrounding us. I will discuss the unifying ideas and methodology, while presenting some enabled applications. Niloy J. Mitra is Professor of Geometry Processing at the Department of Computer Science at University College London (UCL). Earlier, he co-founded the Geometric Modeling and Visualization Center~(GMSV) center at KAUST. He received his PhD degree and Masters in Electrical Engineering from Stanford University. His research interests include shape understanding, fabrication-aware design, geometric modeling, recreational art, and computer graphics in general. He received the ACM Siggraph Significant New Researcher Award in 2013 for his work on integrating form and function in 3D geometry. This year, NVIDIA is sponsoring the best paper award. The NVIDIA Best Paper Award will be provided to the paper that obtains the best score during the review process and attracts most attention at the conference. The authors of the winning paper will be awarded an NVIDIA Tesla K40 . The best paper award has been awarded to "Third Person View + Guidance For More Natural Motor Behaviour In Immersive Basketball Playing" by Alexandra Covaci, Anne-Helene Olivier and Franck Multon. This year, Disney Research is sponsoring the best poster award. The Disney Research Best Poster Award will be provided to the poster that obtains the best score by public voting at the conference. The best poster paper award has been awarded to "A Portable Interface for Tangible Exploration of Volumetric Data" by Paul Issartel, Florimond Guéniat and Mehdi Ammi.